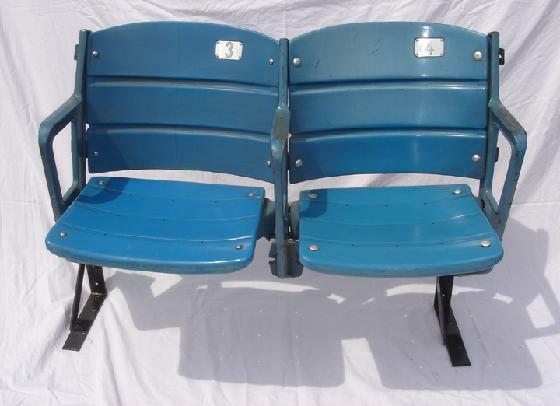 Welcome to VintageStadiumSeats.com, your source for vintage stadium seats. 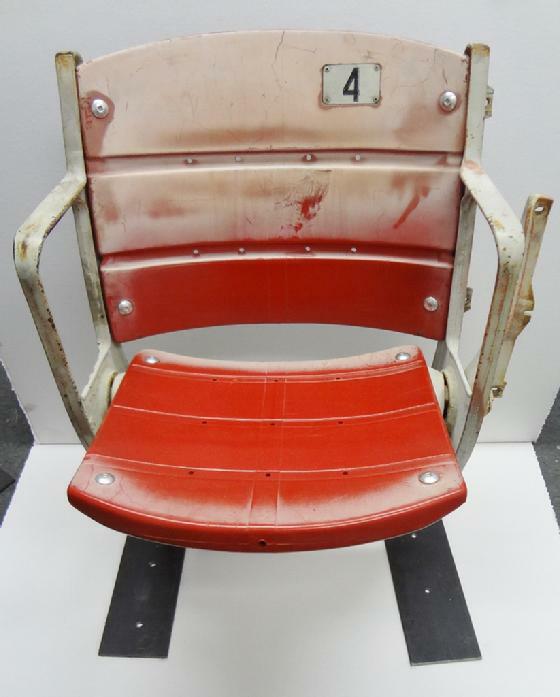 For over 20+ years our goal is to provide fans and collectors an opportunity to obtain vintage stadium seats of their favorite teams with the guarantee that the item is authentic and collectible. 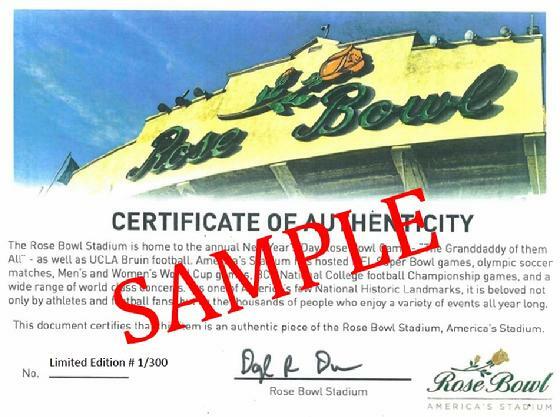 All of the stadium seats are guaranteed authentic and come with a certificate of authenticity (and sometimes a photo of the seat being removed from the stadium). 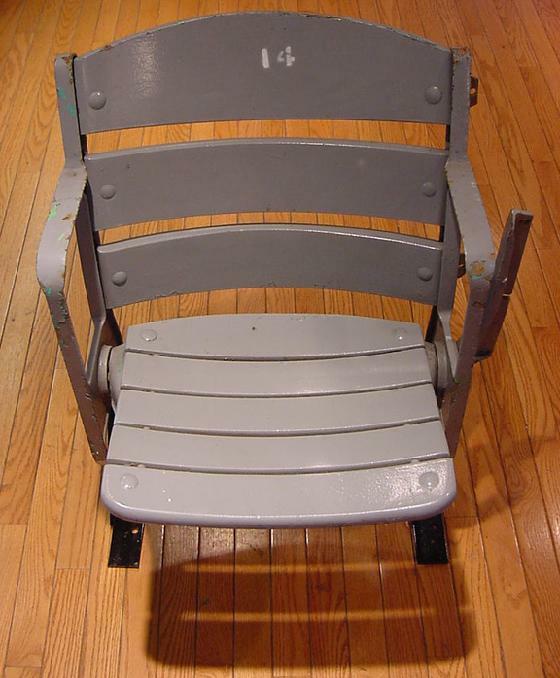 Over the past decade we have procurred several different vintage stadium seats form an array of stadiums and ballparks from such sports as baseball, football, basketball and hockey. 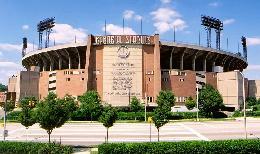 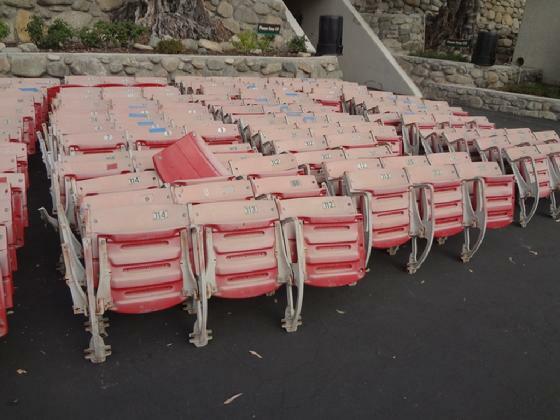 Now you will have the opportunity to purchase vintage stadium seats almost directly from the stadiums they came from. Please contact us regarding refurbishing your old stadium seat back to it's original glory. 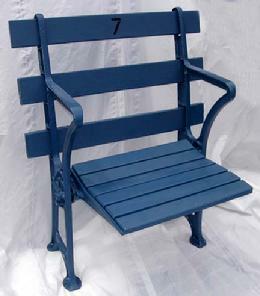 Below are some of our items for sale and procedures on purchasing the items. 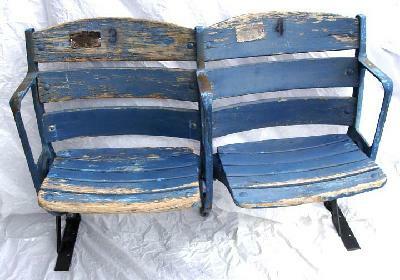 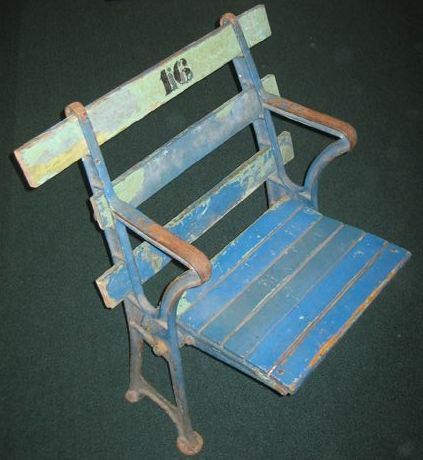 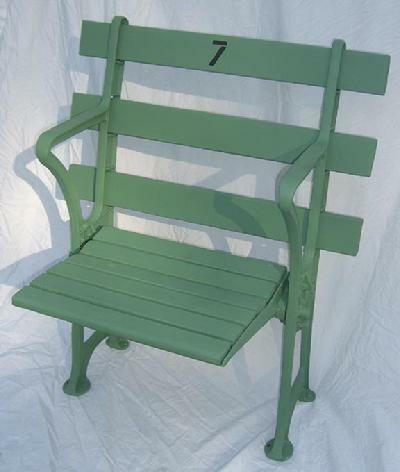 Please check back often as we will add more vintage stadium seats to our site. 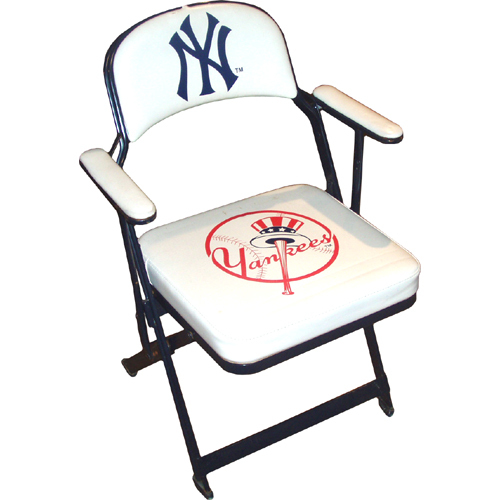 To purchase any items, please contact us via e-mail at sprtcltr@aol.com or call us at 908-306-9030. 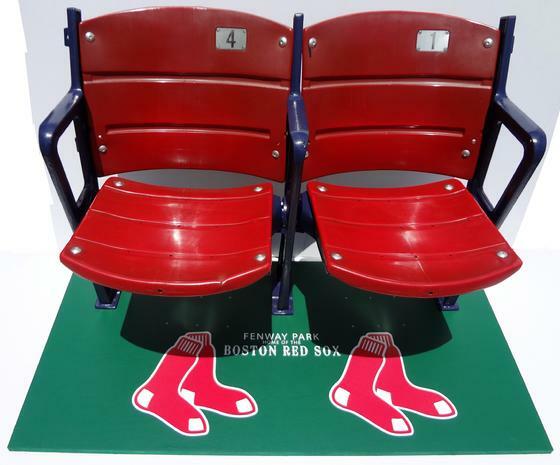 Below are some vintage Rose Bowl Stadium Seats, New York Yankee Stadium Seats and Boston Red Sox Fenway Park seats. 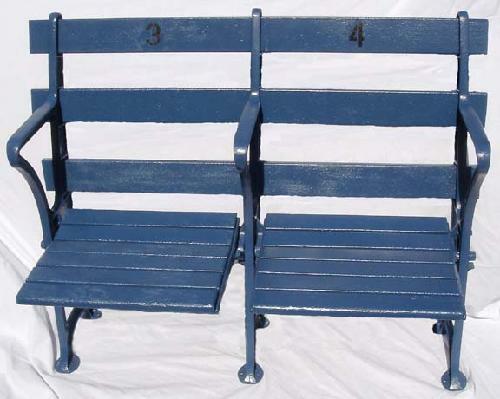 The pictures above are of two circa 1923 NY Yankee Stadium Seat # 4 & # 12. 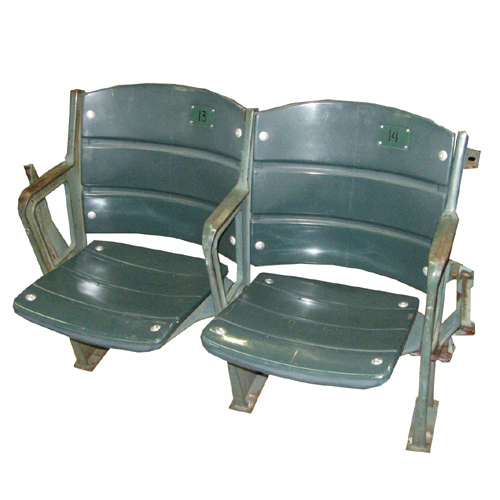 Both seats are straigh back wood seats with metal risers. 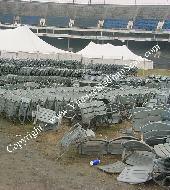 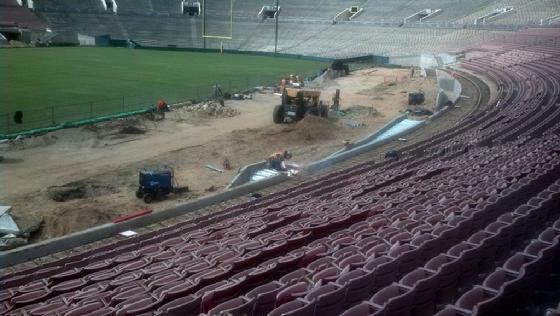 The photos will be updated with stages of reburbishing of the seats, as well as videos. 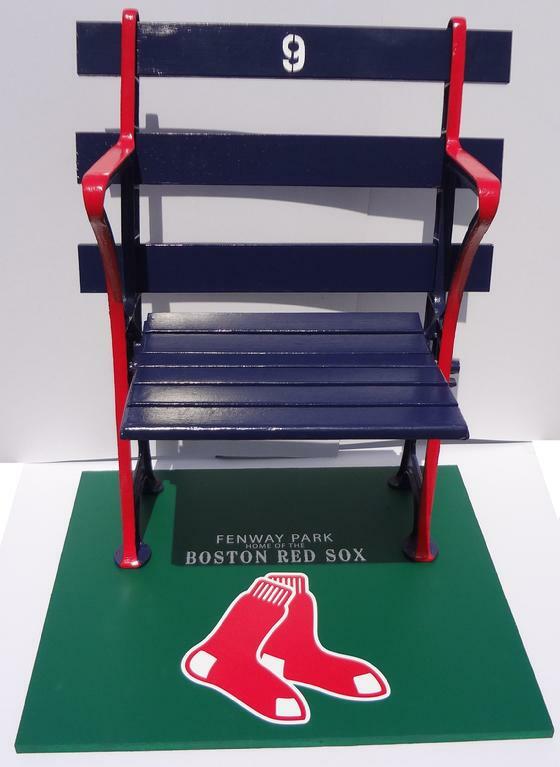 Check out the following video showing the seat renovations of the Boston Red Sox, Fenway Park.